Non-slip mats on bottom of feet help keep the chair in place no matter how far back you recline. A sturdy headrest provides additional comfort. 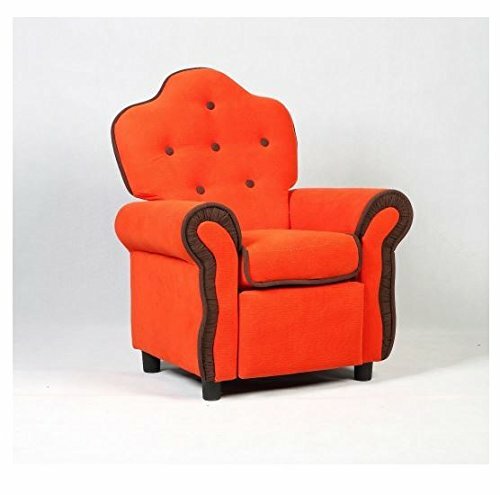 With this vibrant recliner chair your children will have a unique and memorable childhood experience.